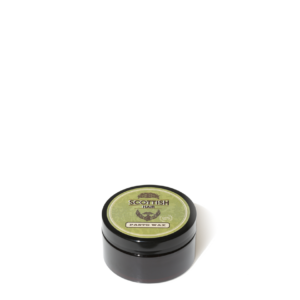 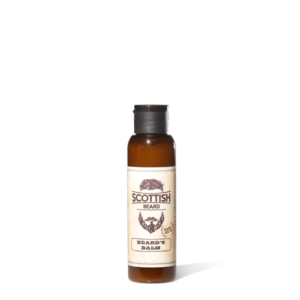 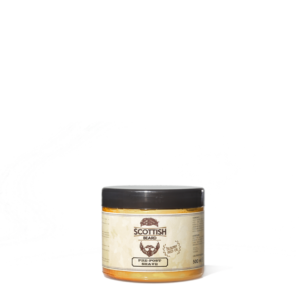 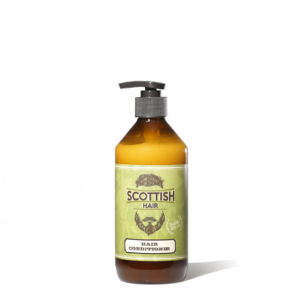 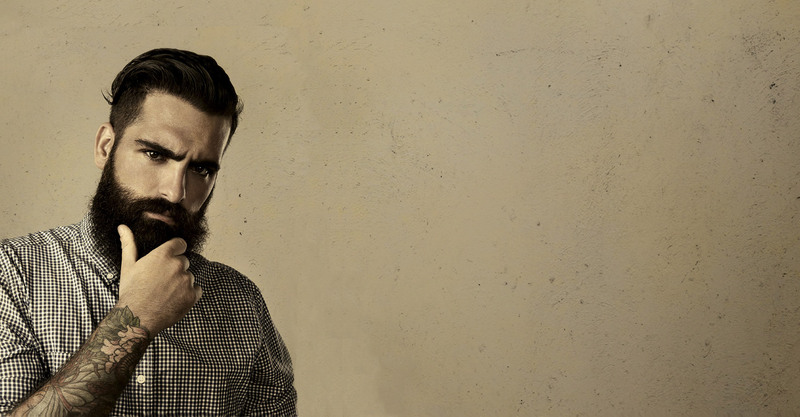 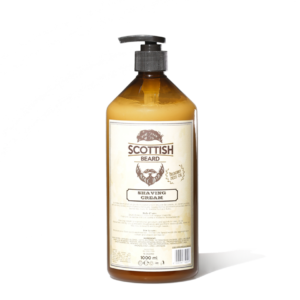 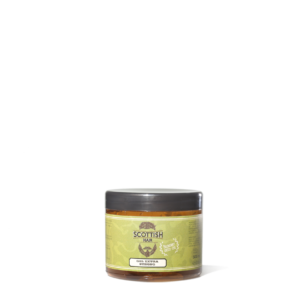 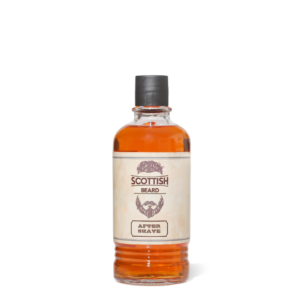 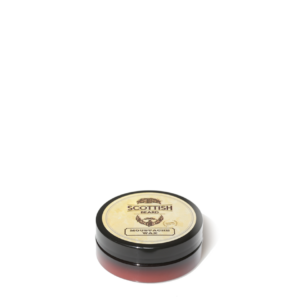 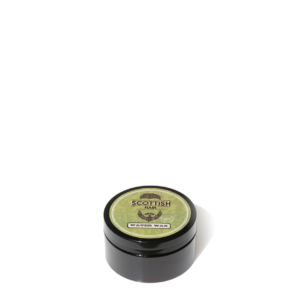 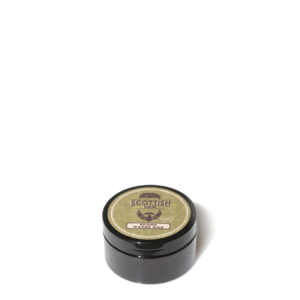 Scottish is a professional brand with solutions for all male grooming needs: from beard care to healthy hair, every product is specially formulated to give maximum creative expression to men’s style. 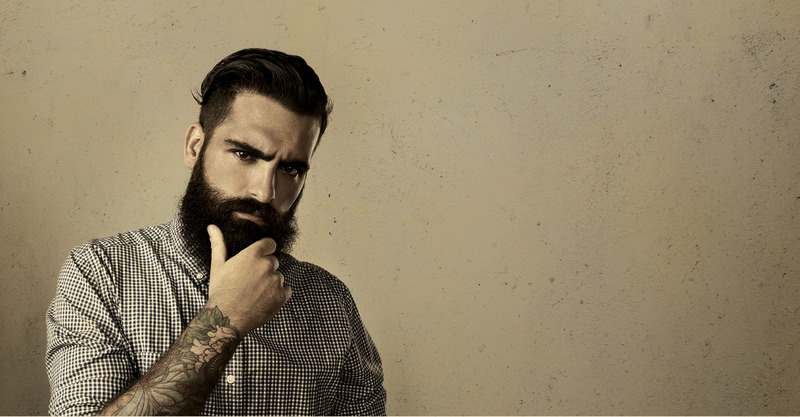 Tradition, quality, research, innovation and style are the cornerstones of this range, which is 100% Made in Italy. 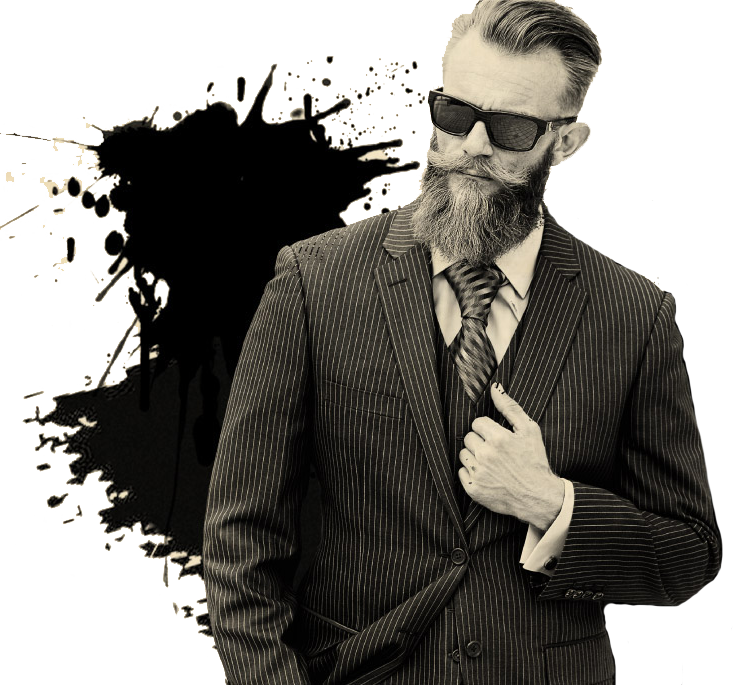 Scottish Hair&Beard offers professionals in the sector all the tools they need to take the barber shop profession to the next level.